The practice of the Noble Eightfold Path is common to all school of Buddhism. 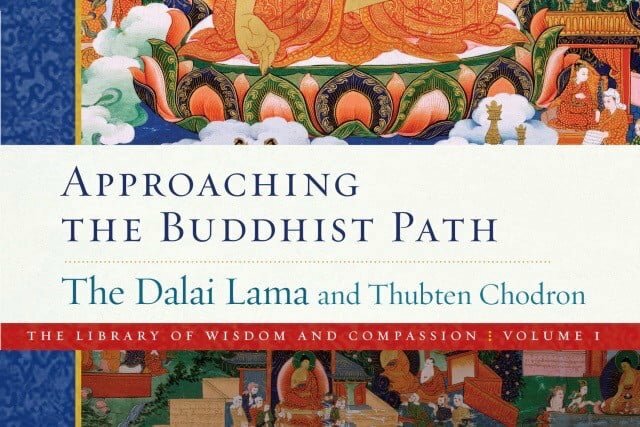 It outlines the factors necessary to attain a state of complete liberation from all suffering—right view, right intention, right speech, right action, right livelihood, right effort, right mindfulness, and right concentration. 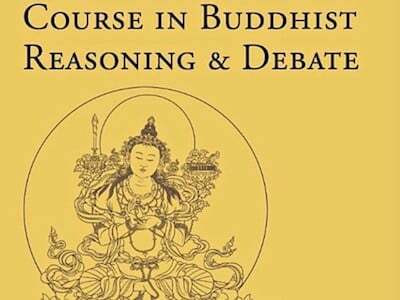 The practice can be considered within the Three Higher Trainings of ethical conduct, concentration, and wisdom. In this introductory talk, Vens. Samten and Damcho cover details of the Noble Eightfold Path, giving ideas for how to practice it in daily life. 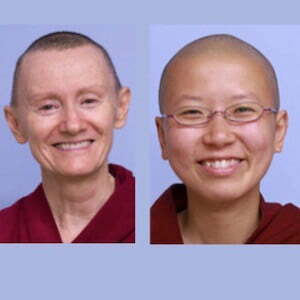 This practice provides a stable basis of spiritual practice. On Saturday, May 4, Vens. 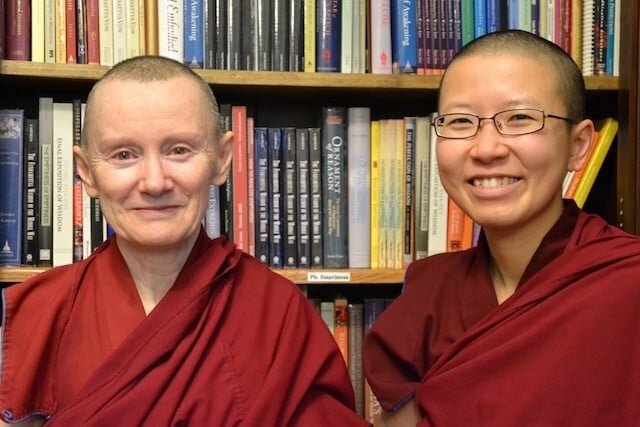 Samten and Damcho will give two talks on how Buddhist renunciation does not mean giving up happiness” 10:30 am and 2:00 pm. The Saturday classes are for experienced Buddhist practitioners. Write Coeur d’Alene Dharma Friends for info.